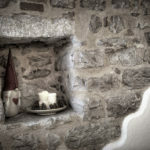 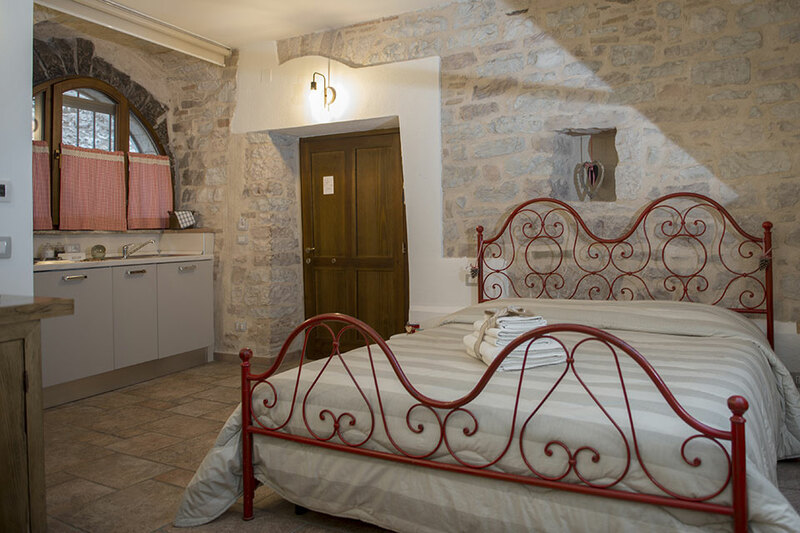 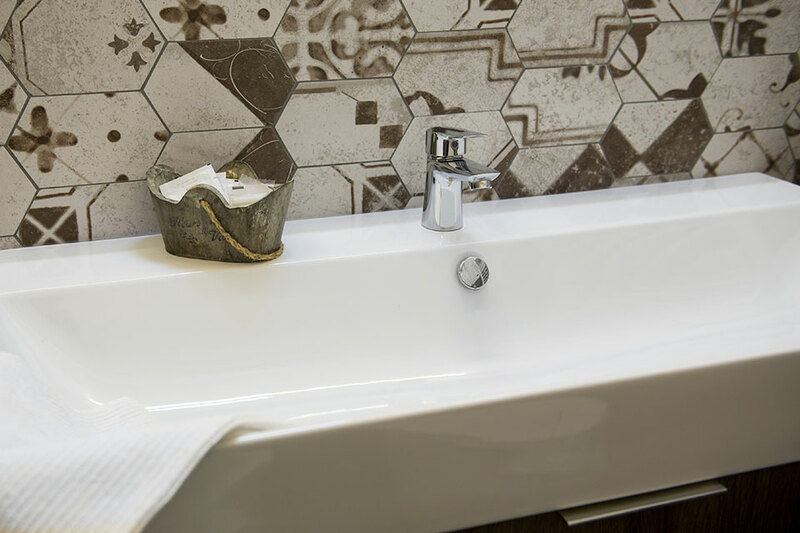 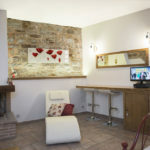 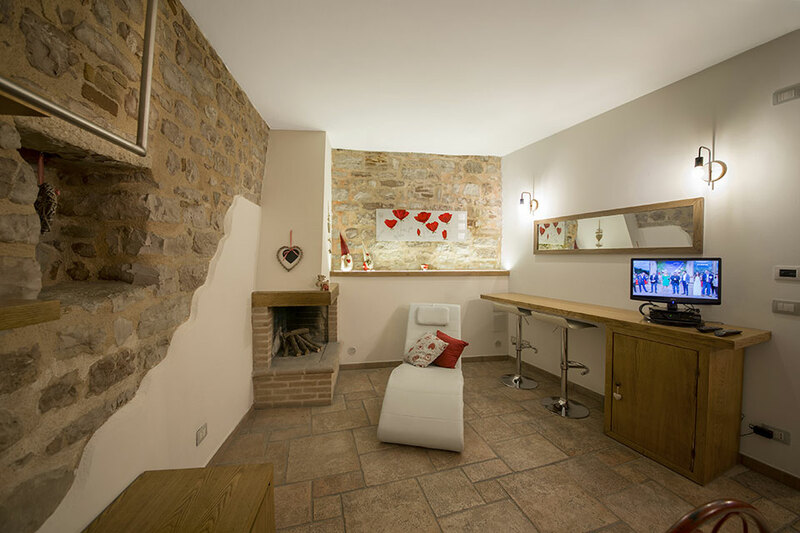 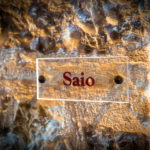 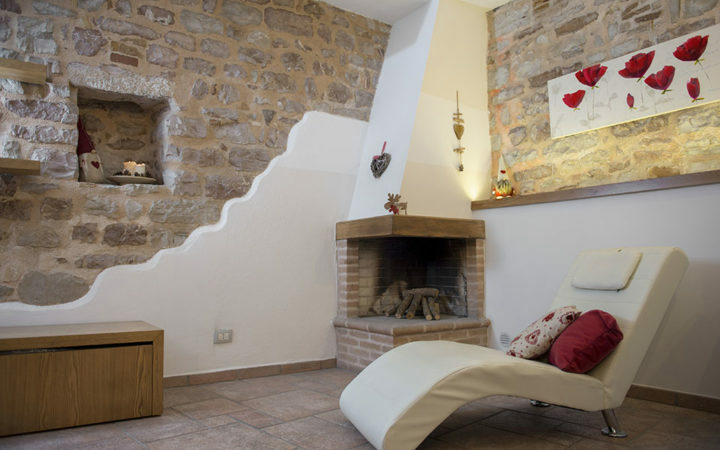 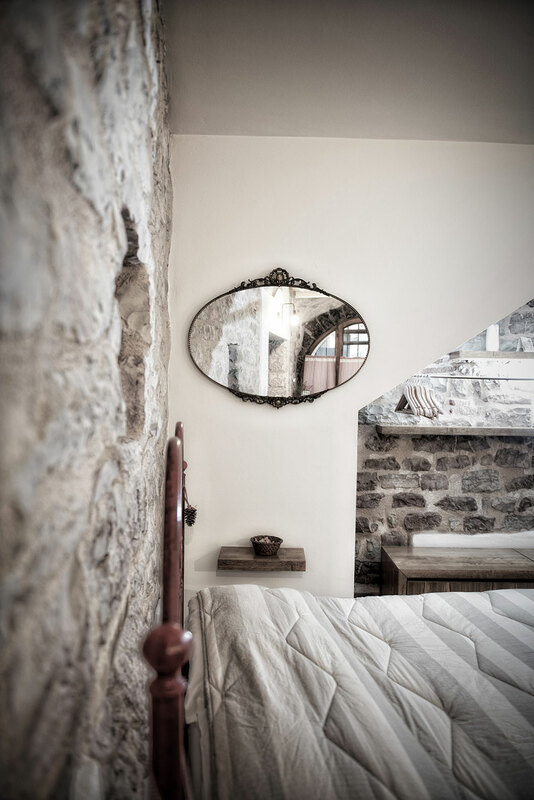 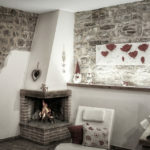 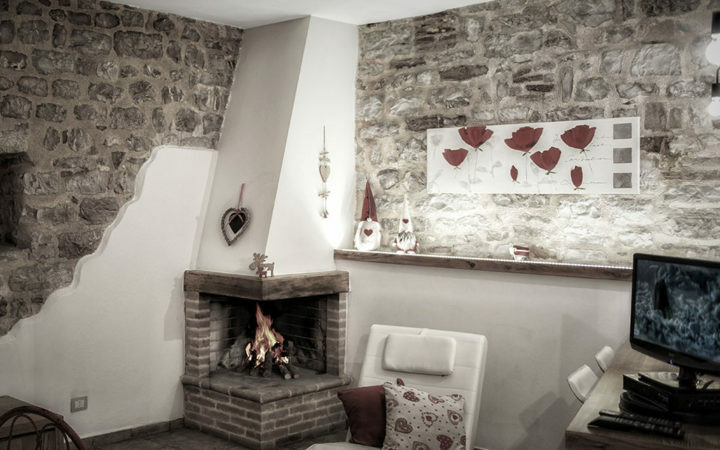 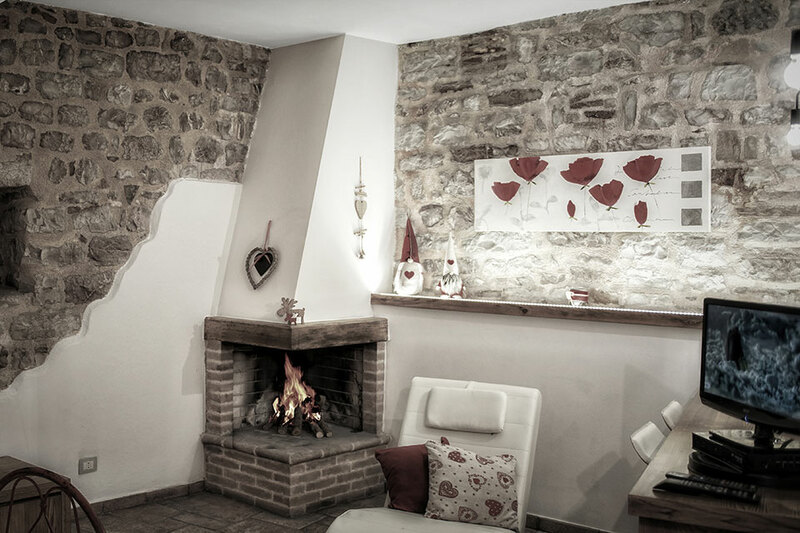 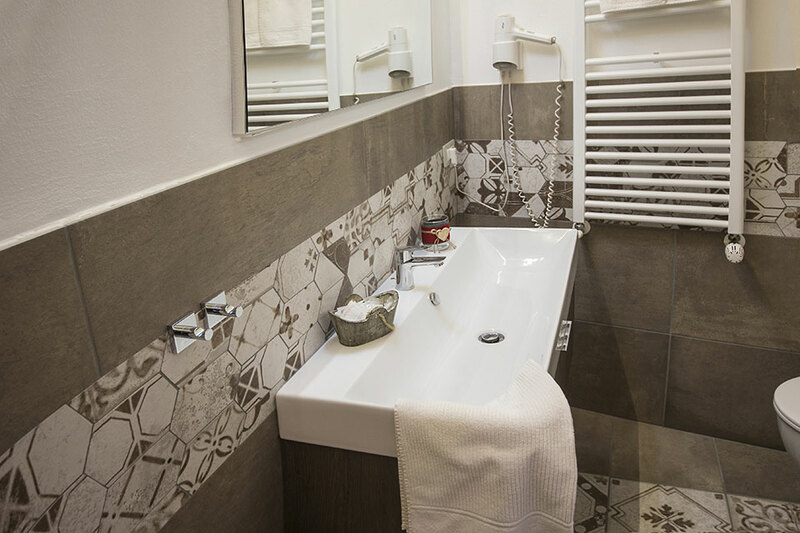 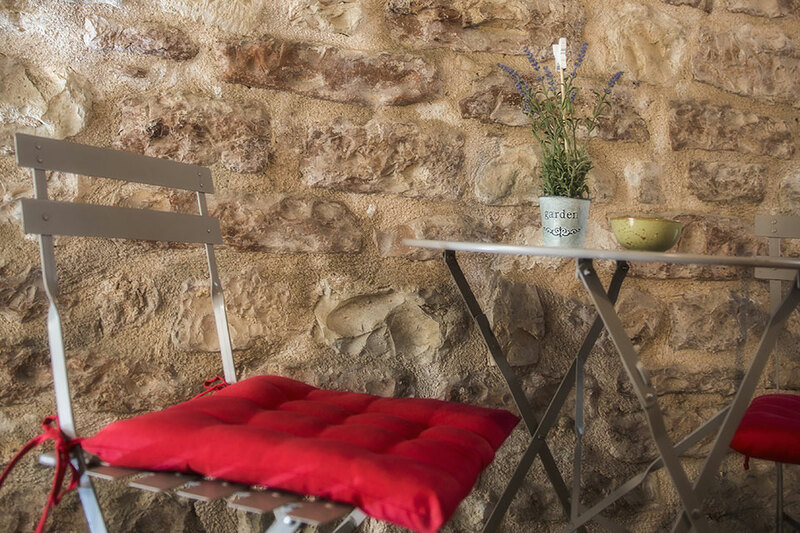 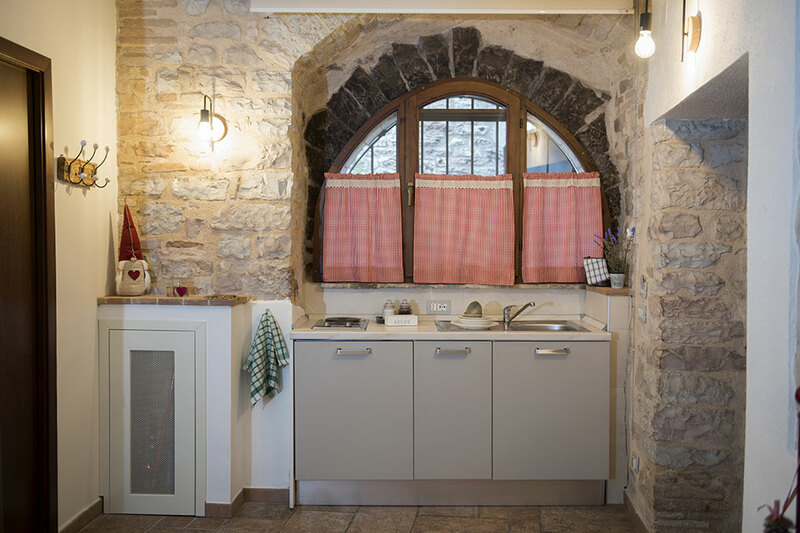 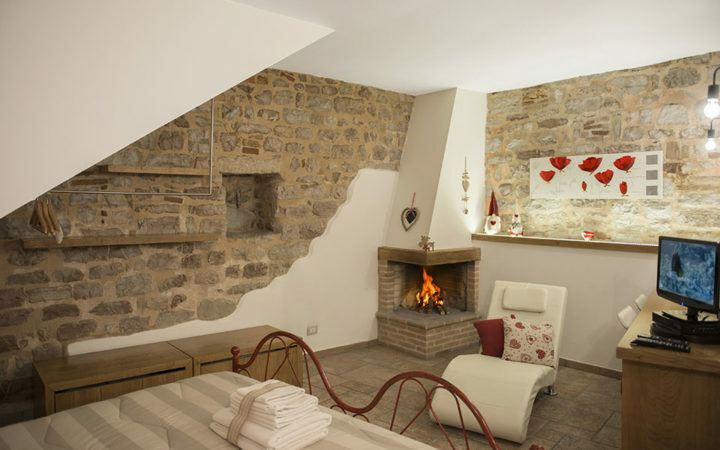 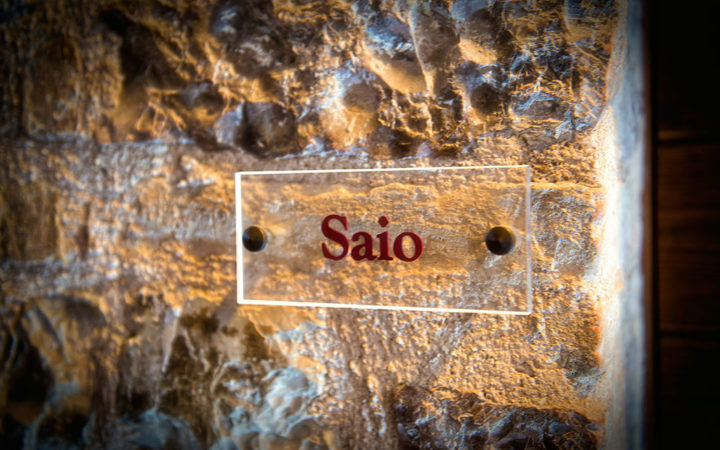 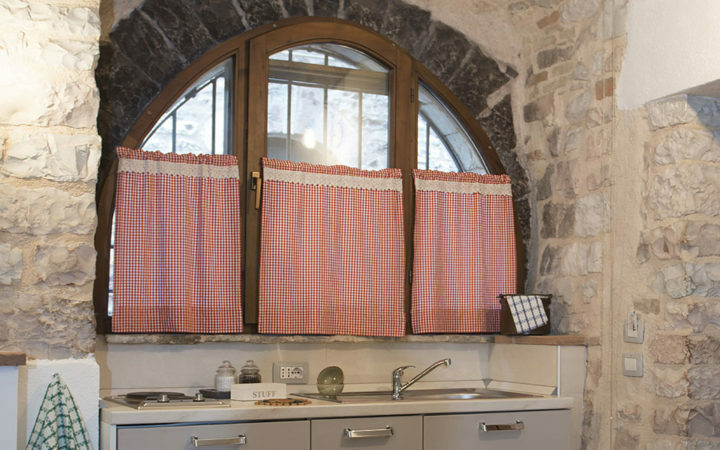 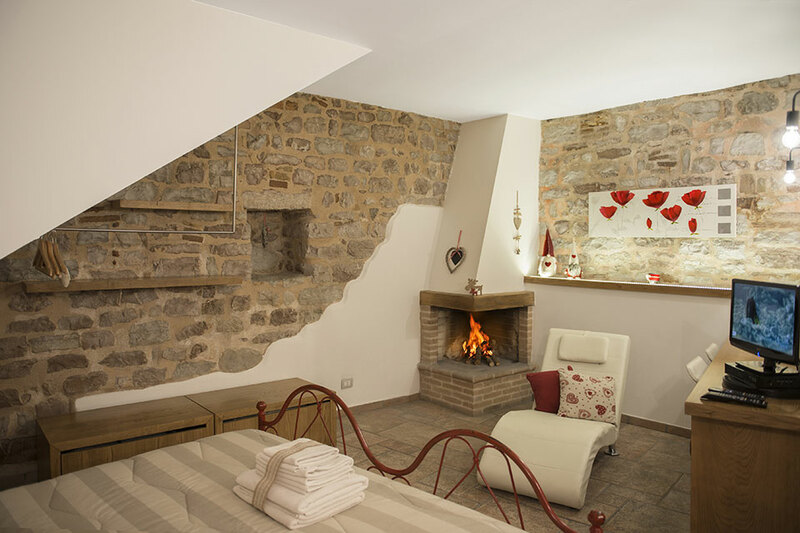 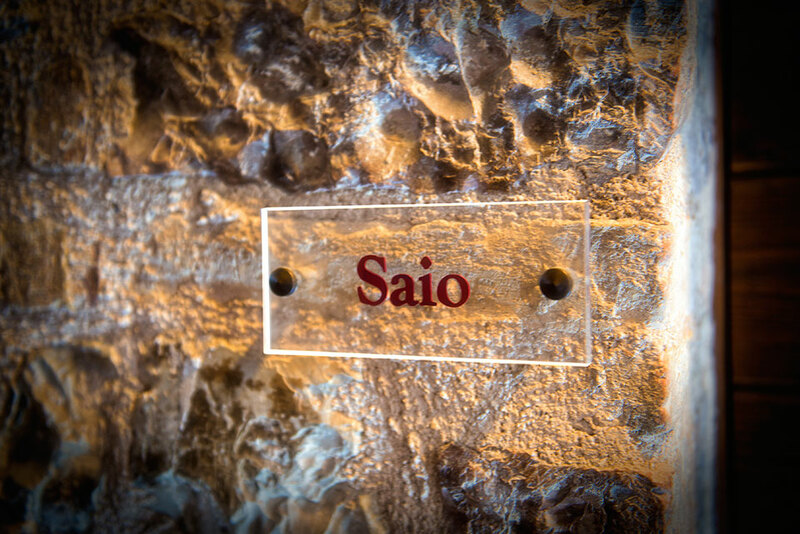 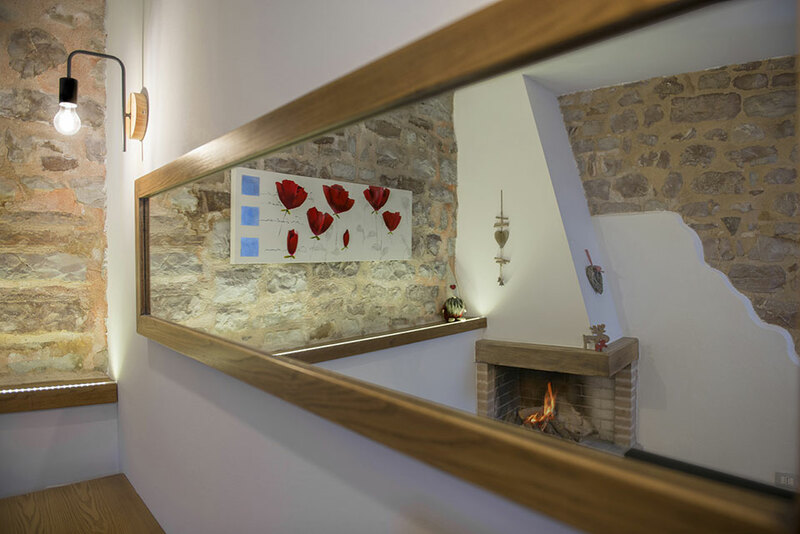 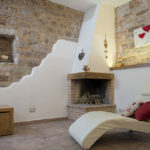 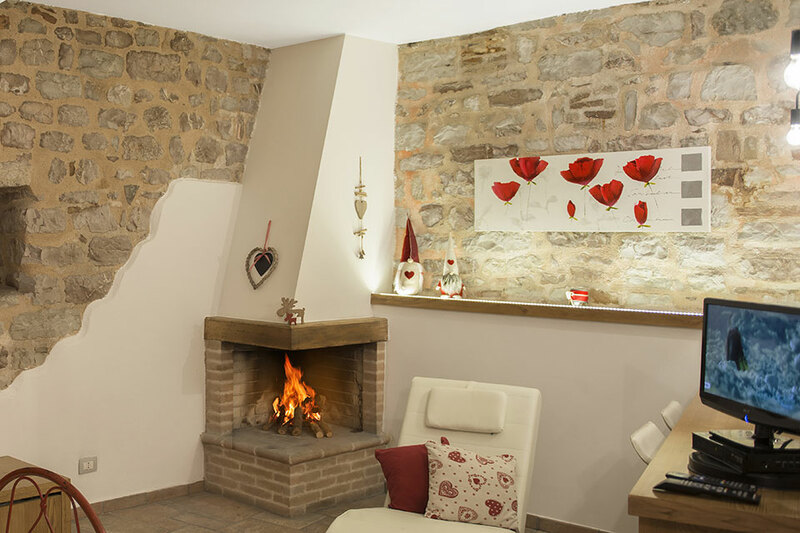 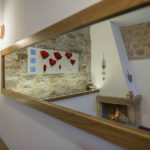 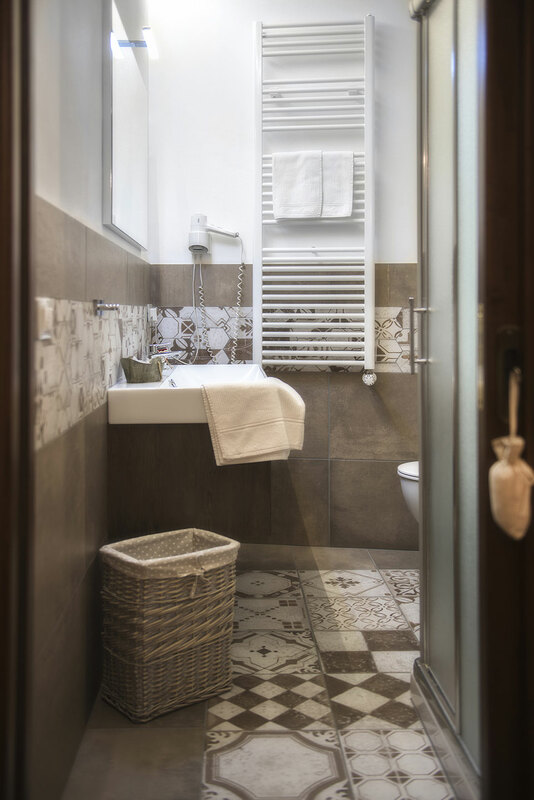 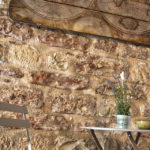 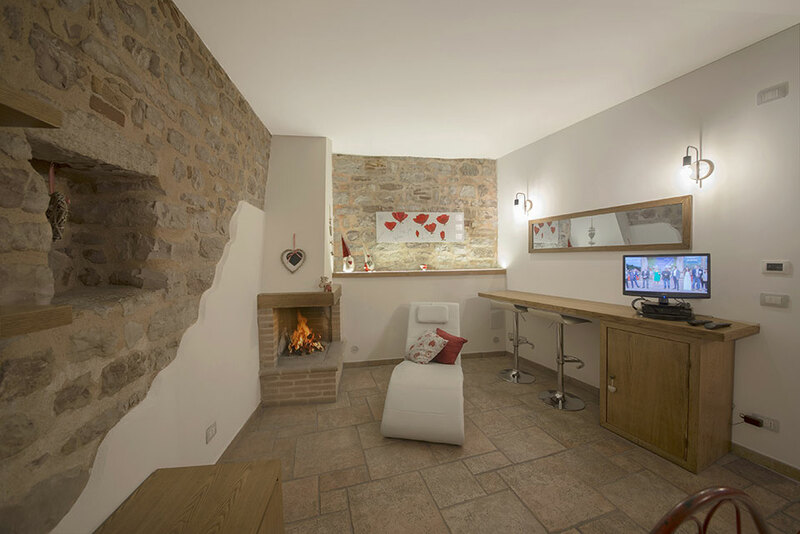 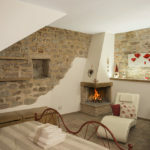 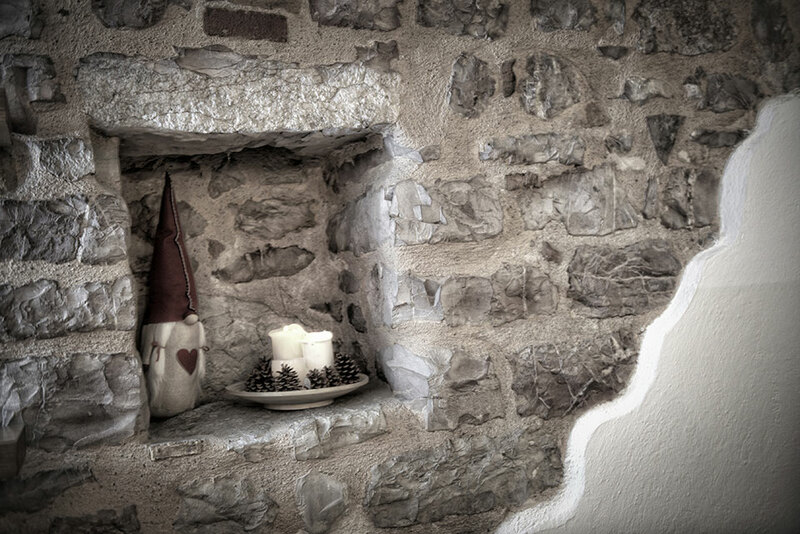 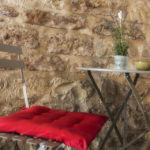 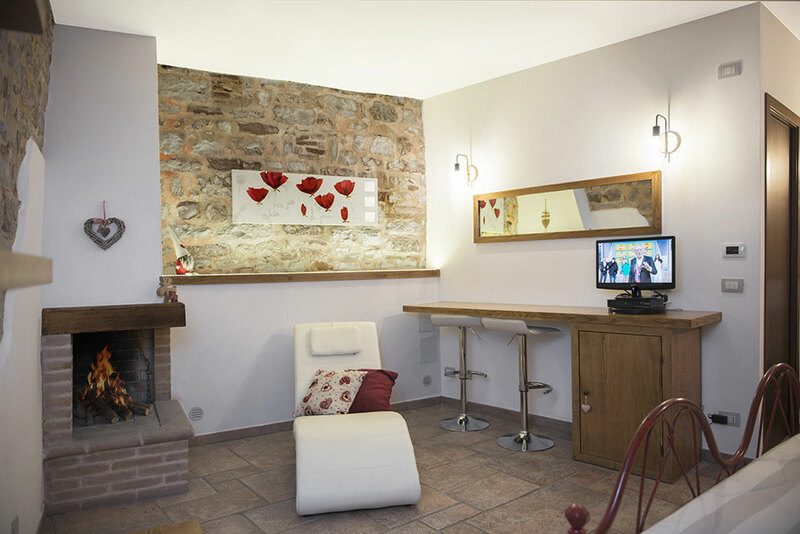 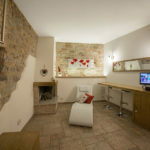 The Saio apartment is characterized by a small fireplace and a white stone wall that creates the right atmosphere for your romantic nights. 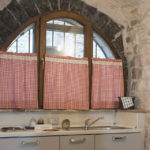 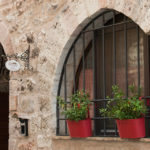 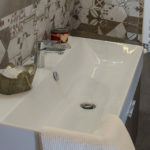 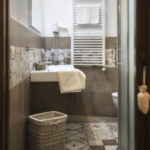 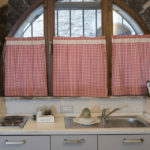 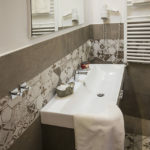 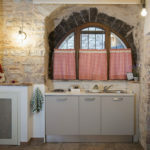 This independent ground floor studio apartment is consists of a kitchenette, fridge, satellite TV with LCD monitor, windows with mosquito nets, double bed and bathroom with shower. 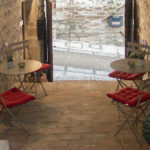 It is also possible to use the communal outer spaces. 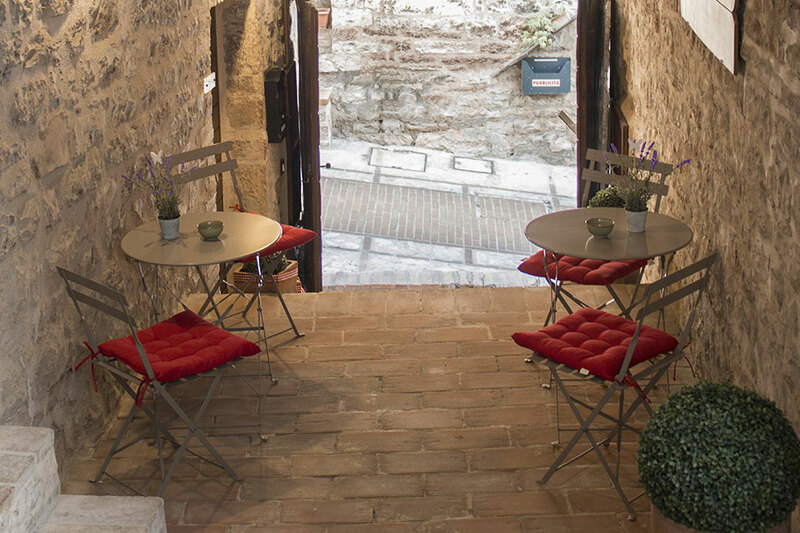 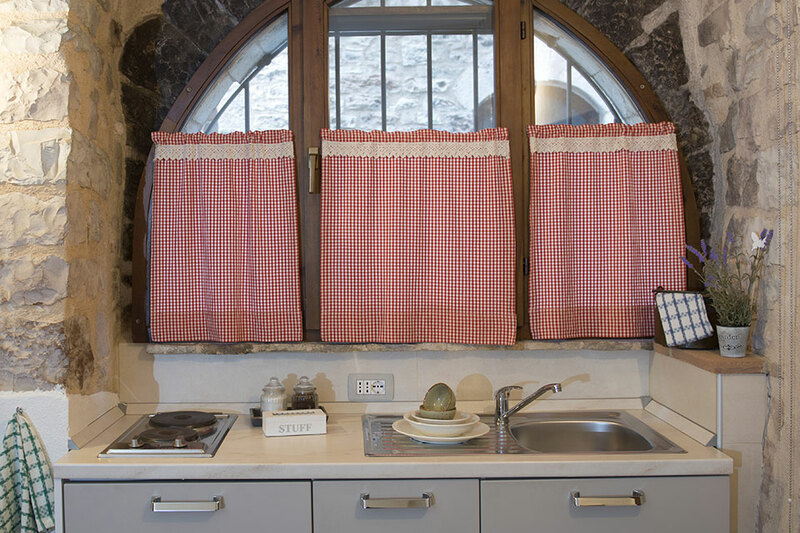 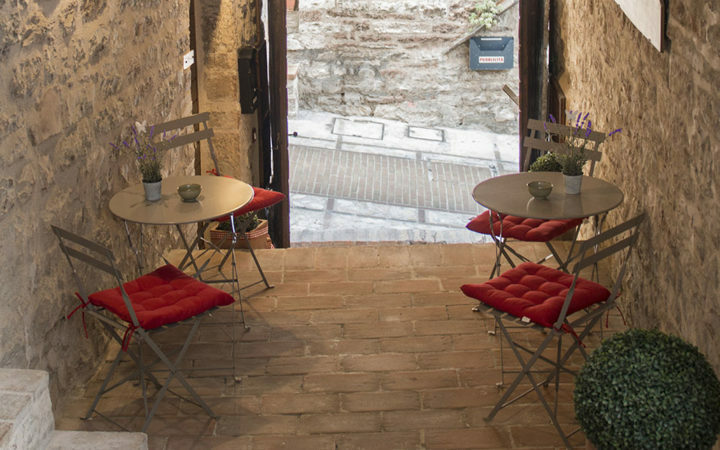 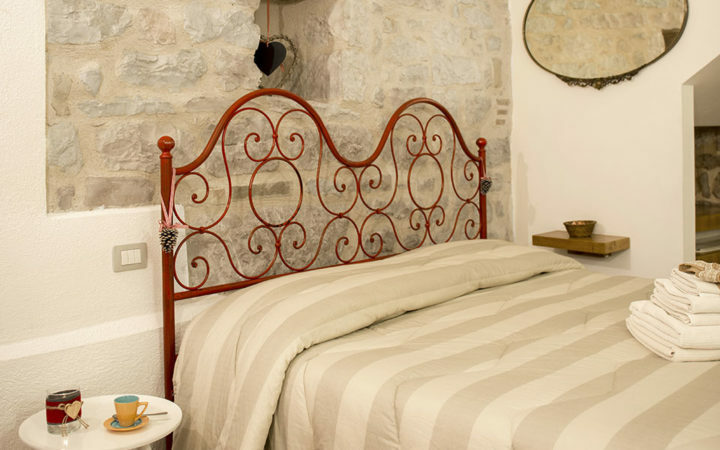 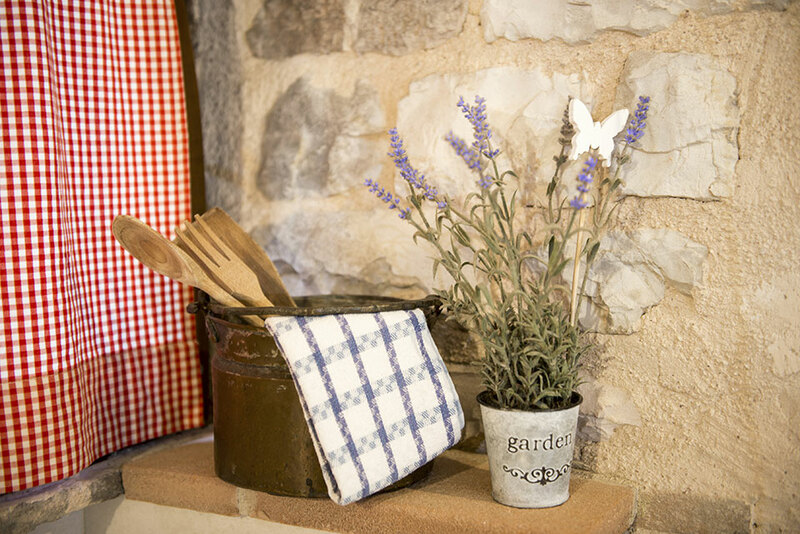 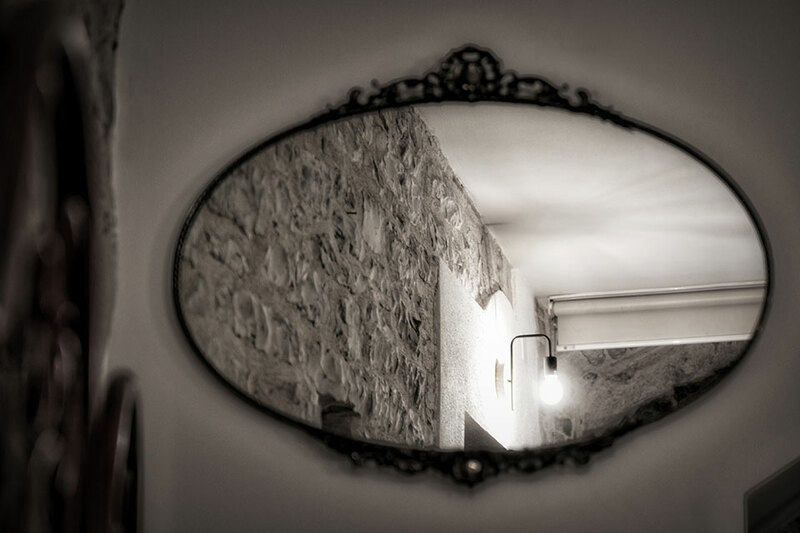 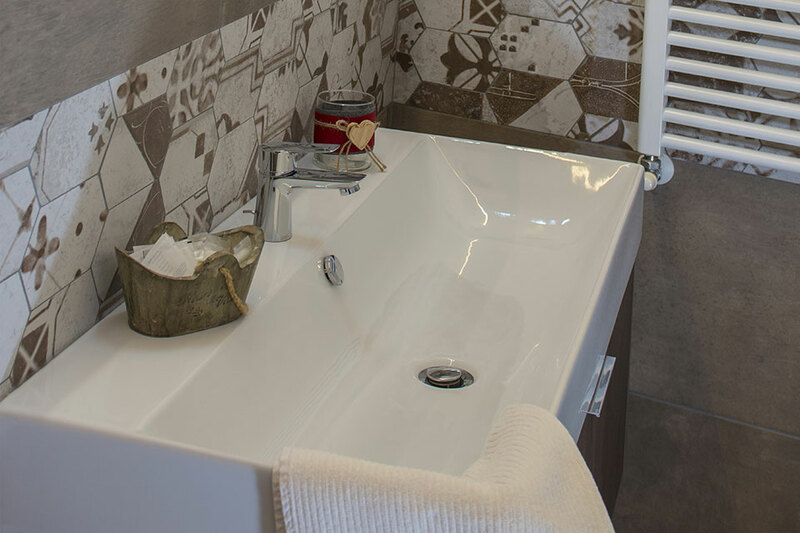 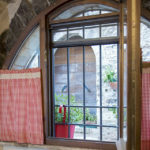 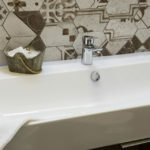 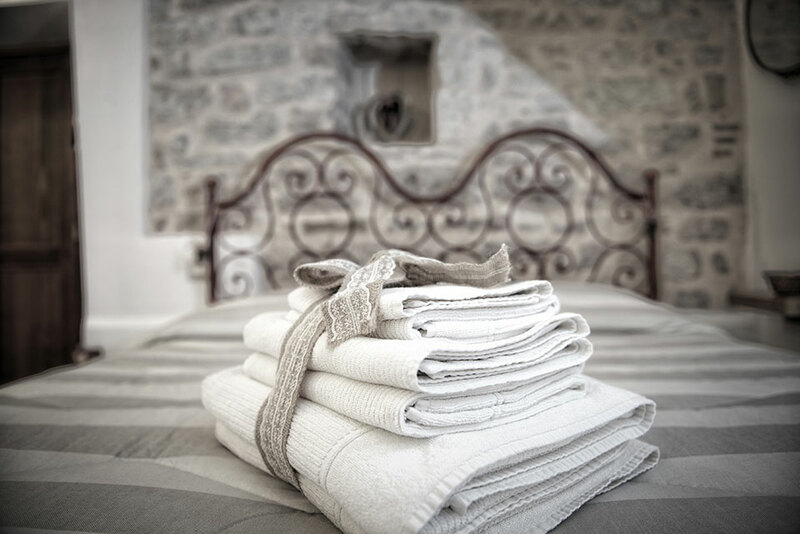 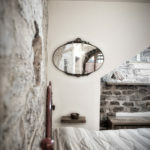 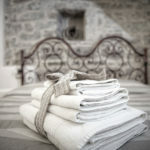 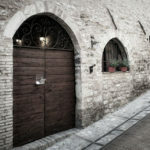 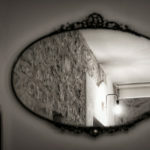 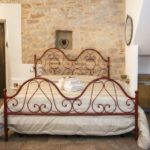 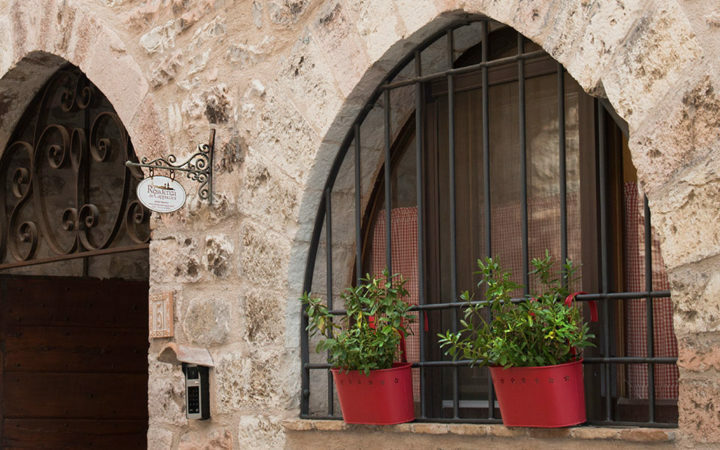 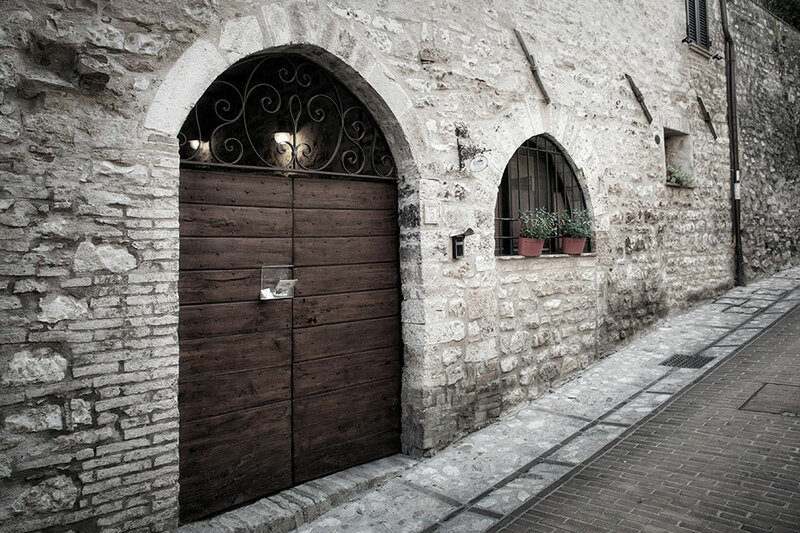 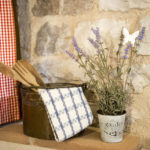 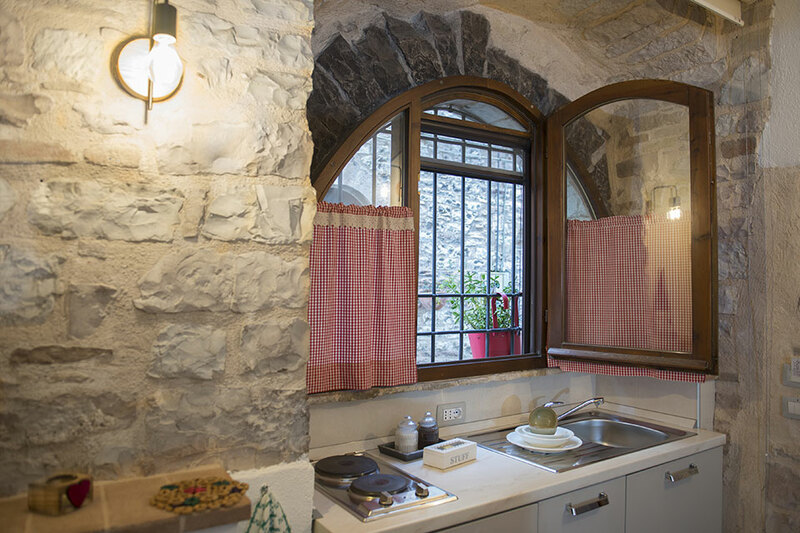 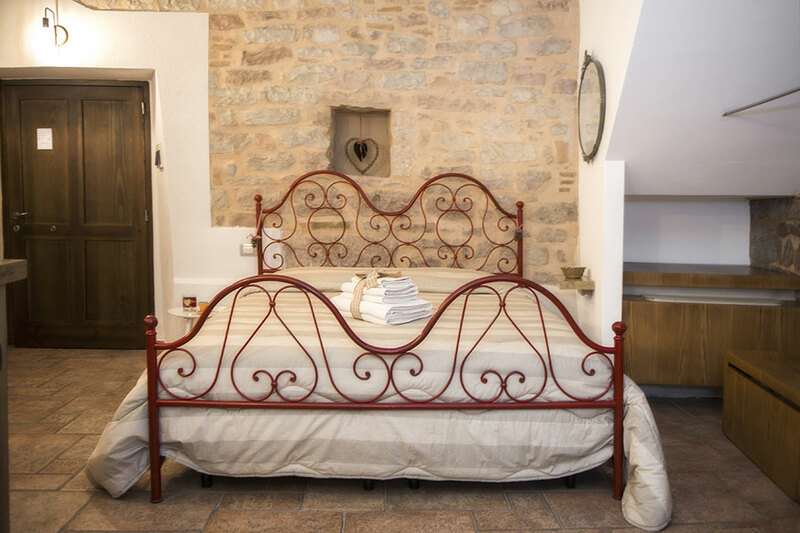 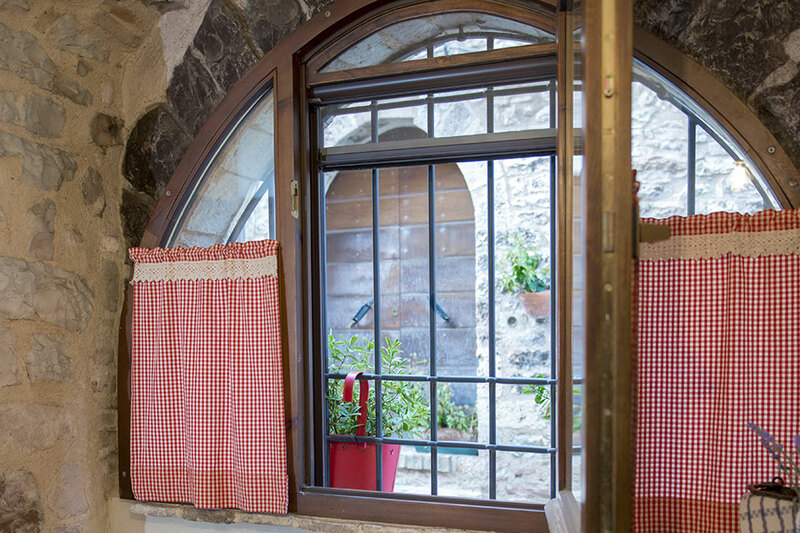 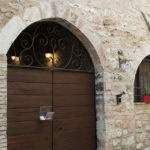 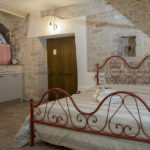 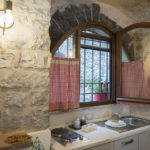 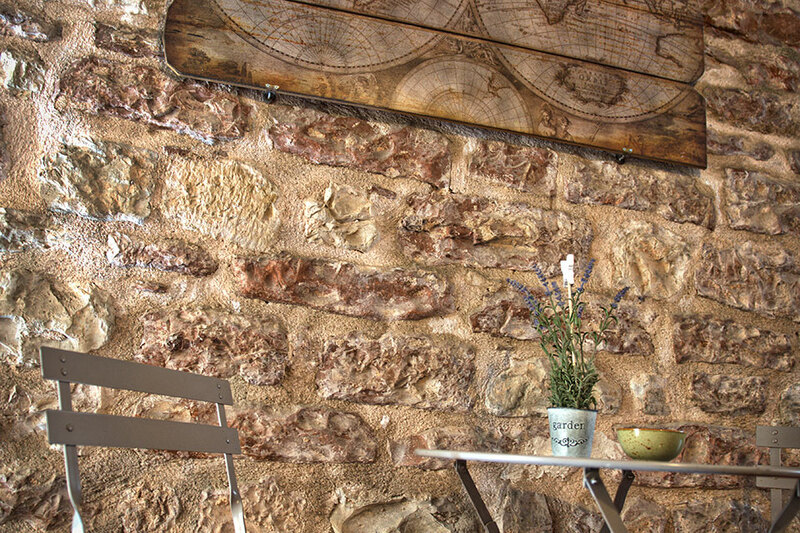 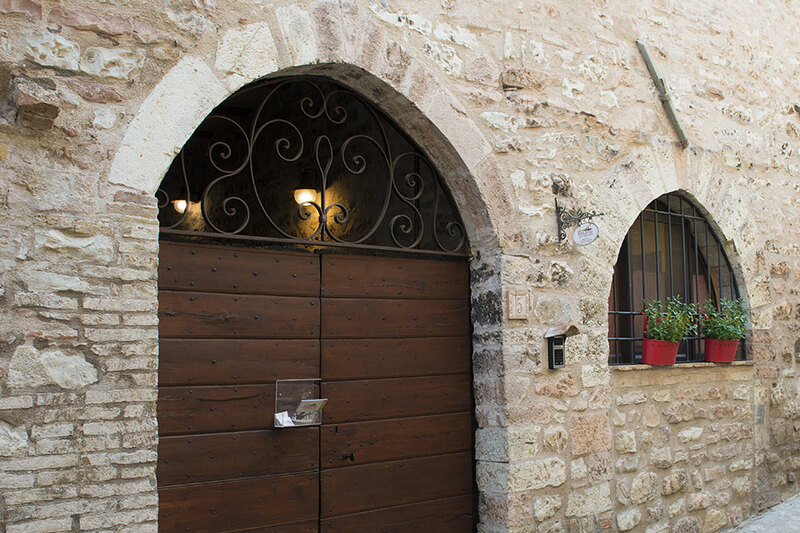 Price per night from 25 euros per person.